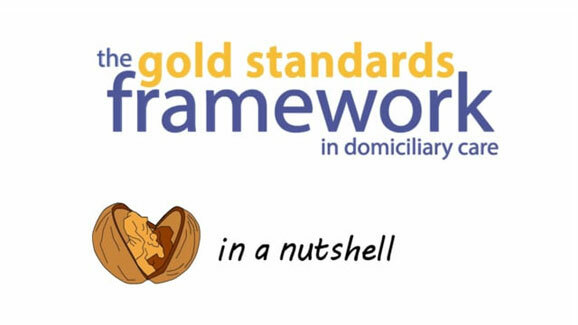 The Gold Standards Framework (GSF) Domiciliary Care Training Programme, takes a ‘Train the Trainers’ approach to the implementation of GSF in Domiciliary Care Agencies. 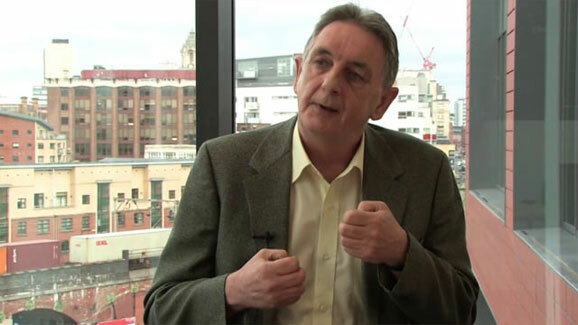 It is recognised that domiciliary carers are vital to the provision of end of life care provided to people in their own homes, helping them remain in their preferred place of care. This programme is divided into three stages, and is implemented over a 6-9 month period. The GSF Domiciliary Care programme will support your organisation in the achievement of a range of targets and quality markers. 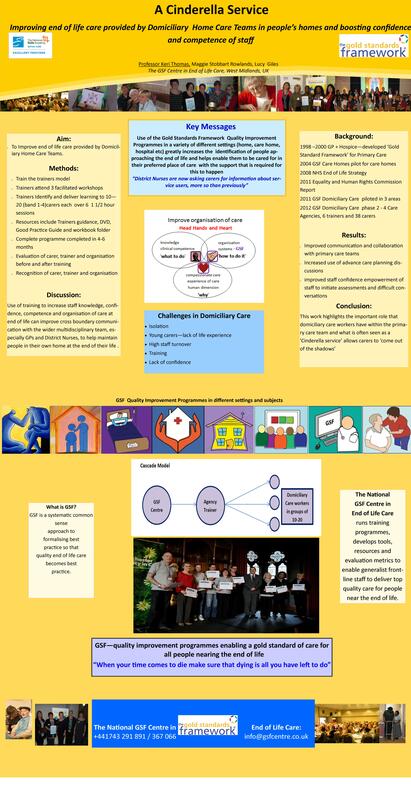 These will be demonstrated through the use of evidence based tools, including the Supportive Care Analysis (SCA) audit tool, surveys of staff confidence and changes in organisational culture, all of which form an integral part of stages 1 & 3 of the programme. 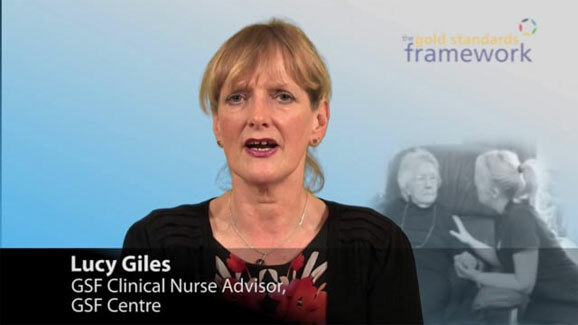 The Domiciliary Care programme fits with other Gold Standards Framework training programmes to enable domiciliary carers to understand, more specifically, end of life care and how they are an integral part of the complete care package required by people at the end of life. 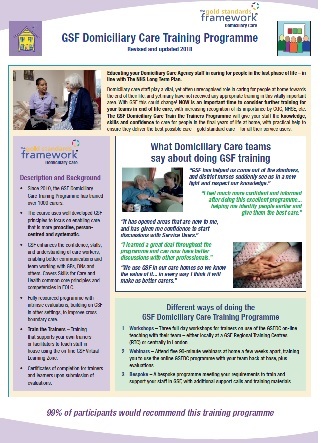 To register your interest and receive details regarding the next GSF Domiciliary Care training programme please complete our Expression of Interest form.